2014-15: Scored his first points and grabbed first rebounds as a Racer against Brescia (Nov. 20) ... Came off the bench and hit a pair of shots in MSU�s win over Western Kentucky (Dec. 6) ... Played a season-high 18 minutes against Southern Illinois (Dec. 22) with a pair of field goals ... Grabbed eight rebounds (Jan. 17) against Tennessee State ... Came off the bench and hit 4-of-4 from the field to get a career-high 11 points at SEMO (Feb. 14.) and matched it against Austin Peay (Feb. 21) ... Came off the bench and grabbed a career-high 12 rebounds in the Racers� NIT win at Tulsa (March 23) ... Appeared in 33 games and played an average of 12.2 minutes per game with 2.5 points and 3.2 rebounds. 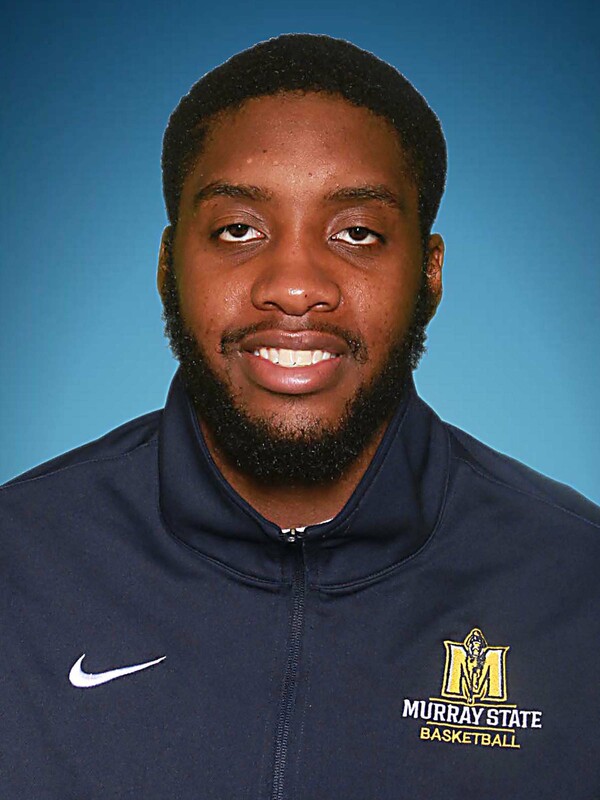 Before MSU: Joins the Racers after two season at McLennan Community College in Waco, Texas where he played for Coach Kevin Gill ... Langston helped the Highlanders win back-to-back North Texas Junior College Athletic Conference titles ... McLennan put up a 53-11 mark in Langston�s two seasons ... He was named Player of the Year in the NTJCAC and was one of only 10 players to be named All-America by the National Junior College Athletic Association ... In the 2013-14 season, he scored 10.8 points per game and hauled in 7.5 rebounds per game in helping McLennan to a 28-3 record ... He carded eight double-doubles and had a big game (Jan. 22) with 23 points and 18 rebounds against Hill College ... He played prep basketball at Dr. Henry A. Wise High School where he averaged 18.6 points and 12 rebounds per game.